‘Barnacle SEO’ was a term first popularized by Will Scott in 2011 to describe the process of attaching your business to existing high-ranking entities (like major directories) and then promoting them as a means of dominating search engine results for desired terms. Today, we’re going to take that novel concept in a different direction, with the goal of increasing brand awareness for single, multi-location, and enterprise local businesses by latching onto existing influences in any given community. Up ahead: simple tips for interpreting your city, a downloadable community awareness spreadsheet, and real-world examples for your inspiration! The Cohn & Wolfe survey of 12,000 participants included these definitions of authenticity consumers care about: the business stands for more than just making money (74%), has a relevant and engaging story (43%), and is well-known in its region or field (63%). The combination of these three statistics should ring bells with any local search marketing expert or department. Independently owned businesses hit roadblocks when they fear they have nothing real to say. Multi-location businesses fret over meaningful differentiation of one location from another. Large enterprises struggle with fostering local authenticity because the distance between the CEO and the clerk behind the checkout counter is sometimes too great, and brand-wide initiatives may result in generic, rather than truly local, messaging. How to overcome these challenges? The solution lies in realizing that almost any given community is already writing your local story; you just have to discover how to latch onto it. A significant portion of your blog posts, social outreach, and even paid advertising can be based on the fact that there are local, national, and global influences already firmly established in the minds of your consumers, almost every day of the year. 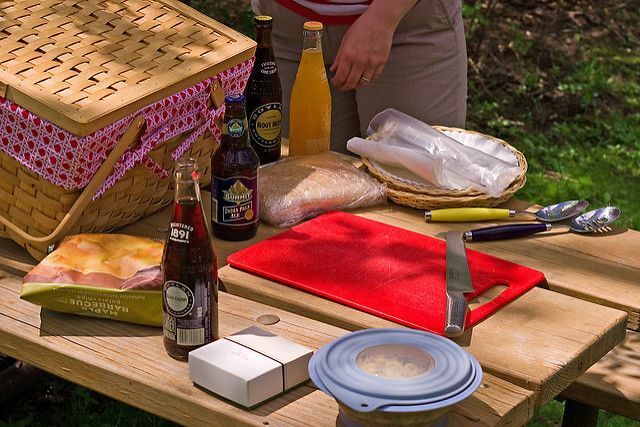 Whether it’s the small-town 4th of July BBQ or the big-city Earth Day celebration, there are events, holidays, weather patterns, long-standing customs, and emerging news items of which your customers are already aware. Your barnacle local awareness marketing simply involves tying your business into pre-existing conditions, proving that you, too, are aware. Set up a big, friendly, self-serve cooler of iced tea and invite customers to pop in for a free drink. Erect a doggy drinking station under a shady overhang and let customers know they can stop by anytime. Set up a few quality lawn chairs next to your big display of high-powered fans and invite customers to take a seat and enjoy the breeze. Blog, tweet, post, hang up signage, and otherwise share your call for neighbors to come cool off while they’re making their usual shopping rounds. Hold a summer contest with a prize of vouchers for the local swim center or other refreshing retreat. All of this says you’ve noticed it’s summer, too, that your customers are perspiring, and that you’d like to help. Your outreach establishes your goodwill and an extra reason to visit your business. Your outreach will put this branch of your enterprise right in the middle of a major community happening, establishing your local awareness. With even a modest application of research and brainstorming, chances are, your community is literally overflowing with inspiration for barnacle local marketing opportunities. For efficiency’s sake, organization will play a key role in planning your schedule of timely outreach. Read on! There’s nothing quite so organized as a good old spreadsheet, and to save you trouble, we’ve created this one for you, pre-filled in with major holidays and a few influences and fields we think will help you get started. Some holidays are on fixed dates, of course, but you’ll want to edit the dates of others each year. Access your complimentary spreadsheet here. 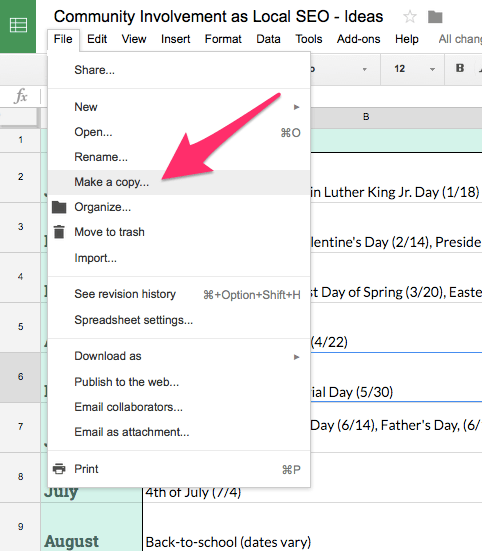 To make a copy for your own use, simply select “File” from the main menu, then “Make a copy.” You can then add in your own events, change up the formatting, translate it to Swahili, whatever you’d like. Almost every local Chamber of Commerce website has an events calendar which will detail most significant community happenings. You can also use sites like Eventbrite for further inspiration. And, indeed, there are paid opportunity-finding services like ZipSprout that can do the work for you and hook you up with with relevant sponsorship matches. Remember, you’re looking for well-known happenings that are already part of your customers’ consciousness — events that they are seeing advertised around town, promoted on the web, local TV, and radio. On the national/global side, major news sites will be your best bet. Some events (like international summits or sports championships) are publicized well in advance. Others will require-up-to the minute awareness of items in the ‘15 minutes news cycle’ that could impact your customers in some relevant way. Gather links as you do your research and enter them in the spreadsheet. Given that this national holiday honors workers, the medical center has an opportunity for outreach about preventing common work-related injuries like carpal tunnel syndrome, eye strain from computer use, or back problems caused by heavy lifting or improper footwear. Promotional Opportunities: The doctors could hold a free work-safety seminar for local start-up owners and blog about it. They could also post simple preventative health tips for workers on Facebook and Twitter. 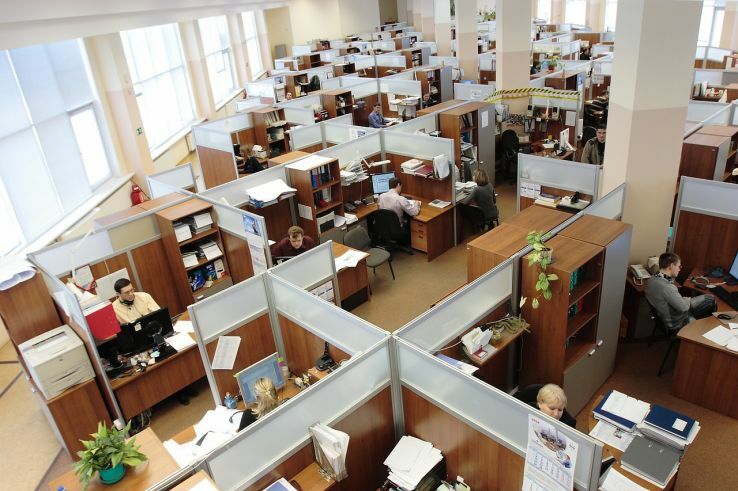 They could run an Instagram campaign with photos of optimal vs. risky postures for sitting, standing, and lifting at work, engaging the audience to check whether they are practicing good habits. Local traditions like this are a natural opportunity for sponsorships. New to sponsorships for local businesses? This excellent guide will give you a crash course. The medical center could simply help provide funds for the seating, food, and entertainment in exchange for being listed as a sponsor on promotional materials, or they could take a more active role. They could set up a booth at the picnic, offering refreshments high in electrolytes to rehydrate picnic-goers, or maybe free 5-minute therapeutic foot massages, or UV-protective sunscreen. Promotional Opportunities: To truly ‘barnacle’ onto this event, the medical center should promote both it and their participation in it on their website and social profiles. Posts, tweets, and images to the tune of “Treat tired feet to a free massage by a licensed practitioner at the Labor Day Picnic, courtesy Green of Tree Medical Center,” with links to the event website would all be good. Promote the event, promote yourself. Billed as one of the premiere art events in the Northwest, this annual Boise exhibit is another sponsorship no-brainer. These days, most event committees clearly post calls for sponsorship on their websites, and the really savvy ones detail exactly what sponsors can expect in return in terms of brand promotion including signage, blog posts, and social mentions. So, that’s one option. Another is to barnacle onto the idea that art serves many purposes in the human community and is, in fact, used as a form of therapy. If the medical center is full-service, there’s a clear opportunity to connect health and art. 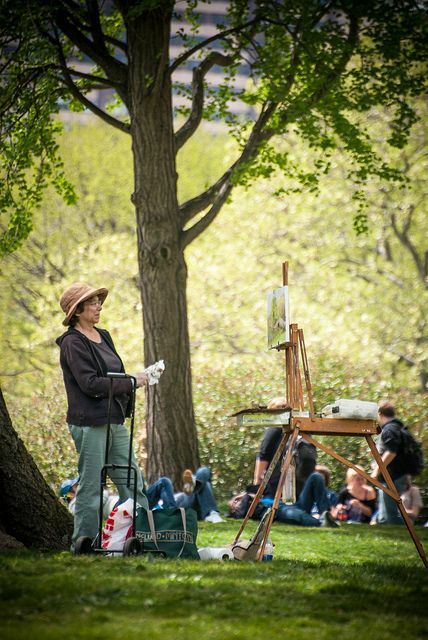 Promotional Opportunities: If the medical center is an event sponsor, they could promote the event on the clinic’s website, and tie the theme into the practice of art therapy. This would be an excellent month to raise awareness of the center’s group art therapy sessions, or to offer a series of social media tips about the ways in which many art forms are believed to have a positive impact on everything from depression to stroke recovery. Or, perhaps some of the doctors’ or patients’ artwork will be featured in the event. What a great chance for some Pinterest marketing and an invitation to come see more of this work hanging in the medical center’s reception area! 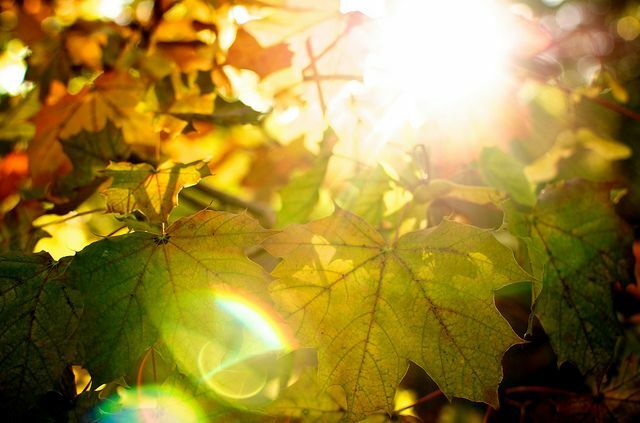 At first glance, many businesses may struggle to see how they can tie in with community awareness of leaves changing color or pumpkins ripening, but it just takes a little ideation. The medical center might launch a Healthier Boise campaign, with free flu shots, reminders to get asthma inhaler prescriptions refilled against the coming onslaught of woodstove smoke, and healthy recipes for using all those butternut squashes and greens in the market for optimum vitamin intake. Promotional Opportunities: The campaign can be promoted on all of the medical center’s social profiles, as well as on the homepage of the company website, supported by additional pages or posts of useful content. This would be a smart time to interview some of the clinic’s doctors on general preventative medicine tips to strengthen the community for the coming cold season. A renowned event like this offers remarkable, diverse opportunities for advocacy, sponsorships, and donations. 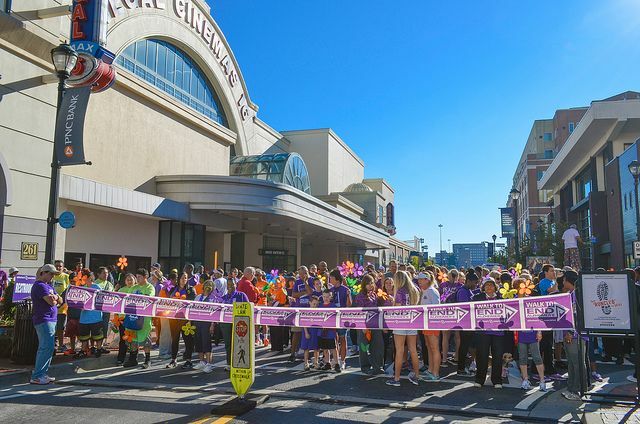 Doubtless, numerous staff members will be participating in the walk and the medical center can tell the story of this while also tying this into ongoing research and services relating to Alzheimer’s at their facility. Promotional Opportunities: Event booths, individual sponsorships, staff photos, patient photos, fundraising goals, and education can all be socially promoted. Participation in a large event like this deserves top billing on the website homepage, too, backed up with blog posts. Most industries have summits, conferences, and events that will be attended by staff members and, often, consumers as well. Given how often America’s obesity epidemic is mentioned in mainstream media, the medical center can see in this important global event an opportunity for education and outreach on a very current topic. Sponsorship opportunities are easily apparent. Or, if one or more of the doctors will present at the summit or even just attend, their research and discoveries can then be shared with the city of Boise. 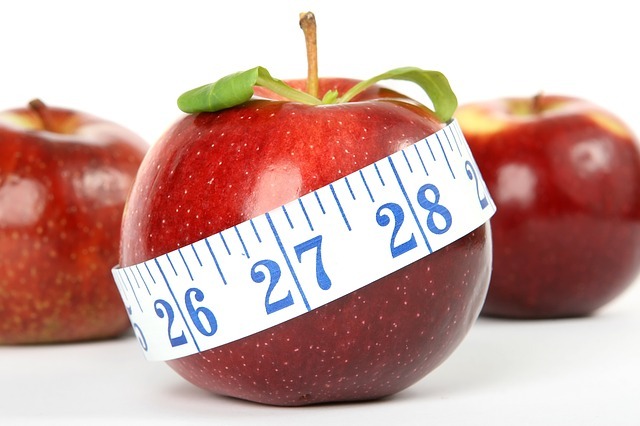 Promotional Opportunities: Staff participants can be interviewed for the blog, offering new suggestions for maintaining a healthy weight based on summit presentations. If the medical center offers exercise classes or dietary counseling, here’s a perfect opportunity to reach out socially with a free first session offer to the community. Could be a fun time to experiment with Snapchat. Be as generous as possible in sharing tips that could improve patients’ lives. Even at a glance, it’s easy to see that a local business can quickly fill every calendar month of the year with community outreach and promotion of the company’s involvement. Don’t forget that to be a good barnacle, you’ve got to promote awareness of community happenings as well as promoting your own participation in them. Put up in-store flyers and posters, tweet, share, and chat! I’d further recommend tracking the outcomes of each campaign so that you learn, over the course of the next couple of years, which events and which forms of participation resonate most with a given community and result in the greatest ROI for the business. My question for our readers: Which forms of tracking do you use to measure success from these types of activities? Please, share your expertise to benefit the community! The answer is, you’re going to need to give an existing employee or a new hire the nifty title of ‘Local Expert.’ If you’re the owner and your business is very small, the Local Expert may have to be you until you grow the company a bit more, but for most small-to-large local businesses, local marketing is vital enough to be a genuine job. Has lived in the target city for some years. A born-and-bred local would be my ideal, because she may be aware of cherished history and customs beyond the ken of newcomers, but let’s stipulate that the Local Expert has lived in the region for at least a couple of years. Has above-average communication skills, both in person and on the web. Your expert will not only be socially promoting your company’s participation in events (necessitating interaction with the community), they will also likely be on the phone with event holders and attending some events in person. Be sure you feel confident about this person representing your business and that they have the real-world social skills necessary to foster excellent interactions. They must know or be willing to learn the basics of Local SEO. Even if this staff member has nothing to do with optimizing your website or managing your citations, they must understand that the core goal of all of their work will be increasing the local visibility of your brand. They need to understand how local search works to comprehend why this is such a big deal. They must know or be willing to learn local/social media marketing. If the candidate for the job can reel off the things they’re already doing on YouTube, Twitter, Facebook, Snapchat, Instagram, Periscope, smartphone apps, and their personal blog, you’ve got a winner on your hands. Better still if they tend to be ahead of the social technology curve and are able to identify trends in the popularity of various platforms that could spell out innovative opportunities for your local marketing. They should bring a sense of excitement and fun to the work. Based on the barnacle principle, your Local Expert should be energized by the task of promoting both his city and his workplace, enriching the community with useful information. This is one job in which enthusiasm will really shine through in the final product. Would some real-world inspiration really get you going? I always find it easier to conceptualize tasks when I take a look at what others have done. If that goes for you, too, here are some real-world examples of local awareness proofs. Here’s an inspiring story about a NYC-based organization called New Women New Yorkers which helps immigrant women gain access to resources that will make their lives safer, more profitable, and more interesting in their new country. A local Lebanese restaurant called Manousheh answered the organization’s call for sponsorships and donations for an event, and was thanked on an events page and mentioned on events sites like this one. To close the barnacle loop, all the restaurant needs to do is start a page on their own site mentioning that they support this organization and that they participated in an event. It would be nice, too, if the organization would make sponsor logos link to their websites. Everybody is off to a good start here and just needs to go one step further. 2016 marked the 41st anniversary of a Santa Fe event called Pancakes on The Plaza. Local bank First National of Santa Fe comes out as a winner with a featured logo on this sponsors page and with a barnacle shout out on their own website, promoting both their participation and the event, plus proud mentions on their Facebook page. 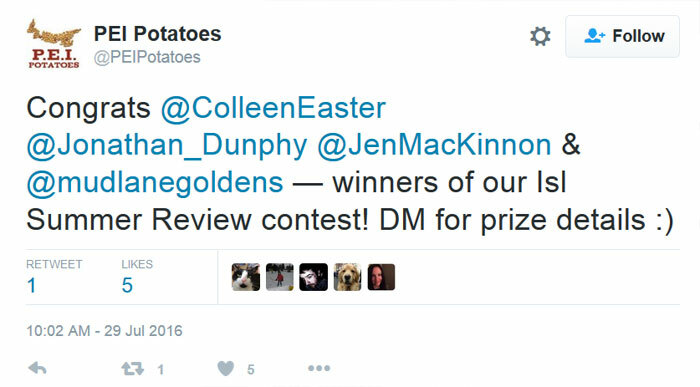 The deal is further sweetened by blog mentions like this one, this one, this one… and the list goes on! 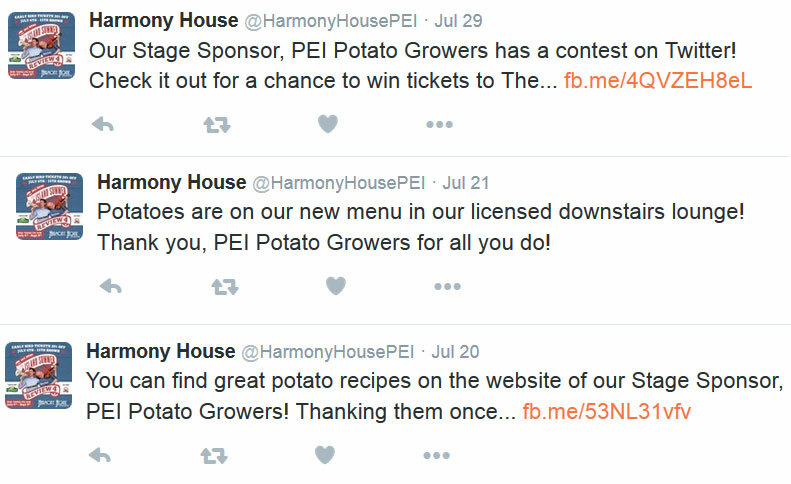 If restaurants, banks, & potato growers can do it, so can you! Your community is already alive to the influences surrounding it: businesses, events, organizations, seasonal traditions, and relevant news. You don’t have to write a new story from scratch; you just need to discover where you fit into the existing storyline. Generosity, creativity, and a genuine desire to contribute to community well-being are what it takes to become a visible player in local life. Has your business been using the barnacle method all along to prove local awareness? Our Moz community would benefit from your inspirational stories. Please share them in the comments!